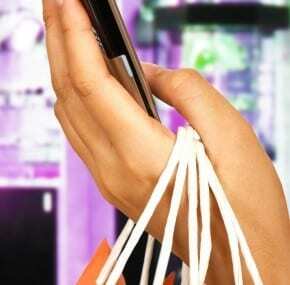 LTE users shop online almost twice as much as 3G users, according to a survey conducted by Vodafone New Zealand. The operator, which launched its 4G network at the end of February 2013, claims that the way New Zealanders are using their mobile and tablets has evolved since LTE has been in operation. As well as shopping online more, 24 per cent of consumers use their 4G device to check social media apps at least 20 times a day with Facebook, Instagram and Twitter the most popular social media apps over 4G. The operator added that people’s love of sharing photos at major events has resulted in upload traffic exceeding download at certain times, a trend UK operator EE CEO Olaf Swantee also noted in a recent presentation. Vodafone New Zealand is the country’s market leading mobile operator, with a subscriber base of 2.33 million subscribers, according to Informa’s WCIS+. Second placed Telecom New Zealand trails with 1.83 million subscribers.